We’re always on the lookout for new beauty trends, and these make our must-have list for the new season. 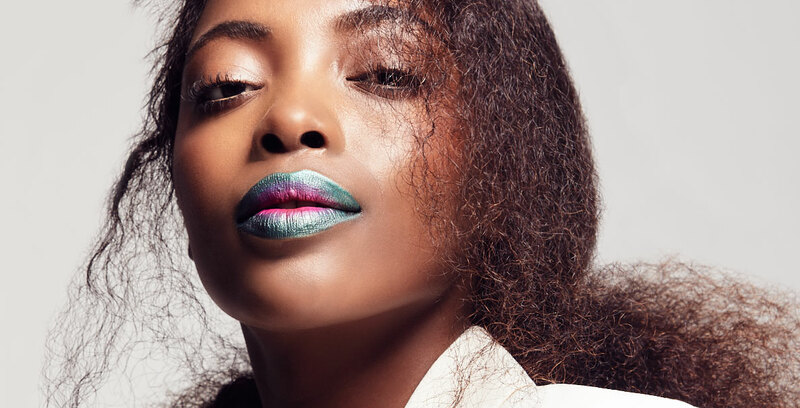 We round up the biggest beauty trends seen on runways for the upcoming season. From glitter to grunge, here's what's hot for autumn/winter 2019. 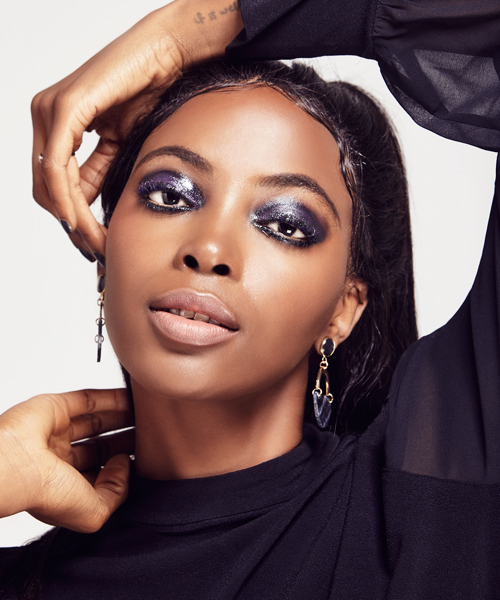 Soft pastel washes and bright primary hues lit up eyelids on all the major runways for 2019. If you're not accustomed to wearing bold shades, start with soft, complementary colours. We matched blue eye shadow with blue mascara for this fresh, pretty look. The trend is all about experimenting with colour, so don’t be afraid to try different shades as your style evolves. Creamy, dewy skin with a natural-looking glow is always on-trend. 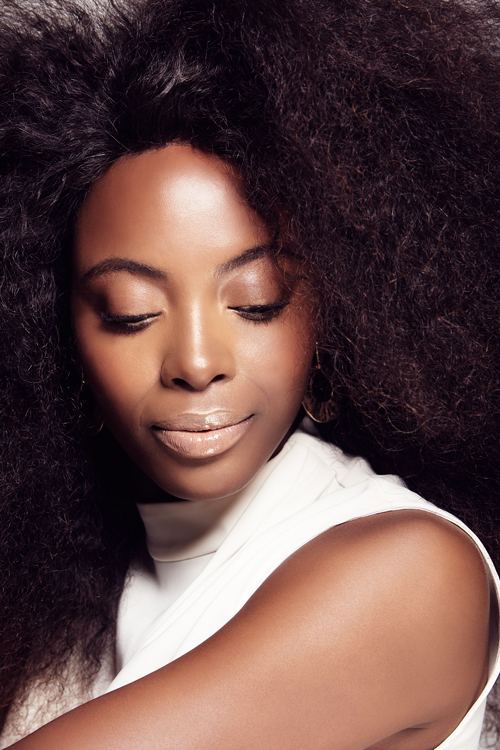 Get the look by layering moisturisers, primers and strobe creams as opposed to heavy foundations and concealers that tend to cake on the skin, leaving your complexion looking dull and flat. Select products that offer plenty of hydration, as a lack of moisture is one of the biggest contributors to a lacklustre complexion. Glitter make-up is having a moment. Edgy and striking, it's a fun way to bring a sparkle to your look and draw attention to your favourite features. Although we don’t want an OTT full face of glitter a la models at Giambattista Valli, Paris Fashion Week AW18, we do like a little! Stick to one area (such as the outer and inner eye) and keep the rest of the face neutral with a healthy glow, for a polished finish that won't compete with the glitter. Punk is back! Think smudgy haloed lids, imperfect water-lined eyes and glossy, textured black pigment – all these make-up looks lend themselves to the ’80s’ grunge look. Pair with clean, polished skin for a modern and sophisticated spin on trend. Graphic make-up effects are so hot right now. From drawing outside the lines to floating cat eyes and sharp, polygonal edges, there are a variety of ways to interpret the trend. 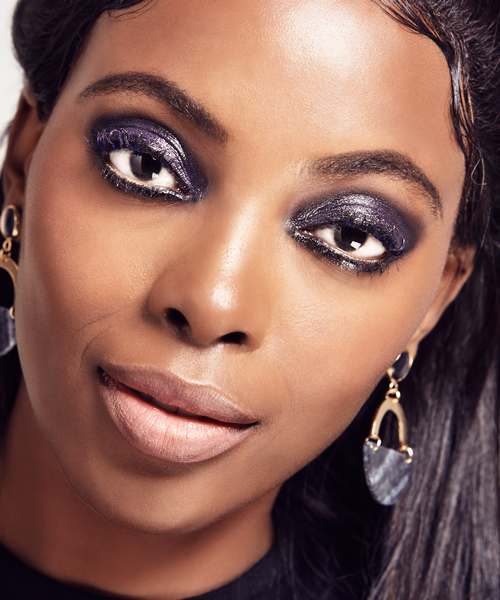 In this look we contrasted bright purple shadow with a graphic negative space cat eye, which makes the exaggerated shape even more striking. 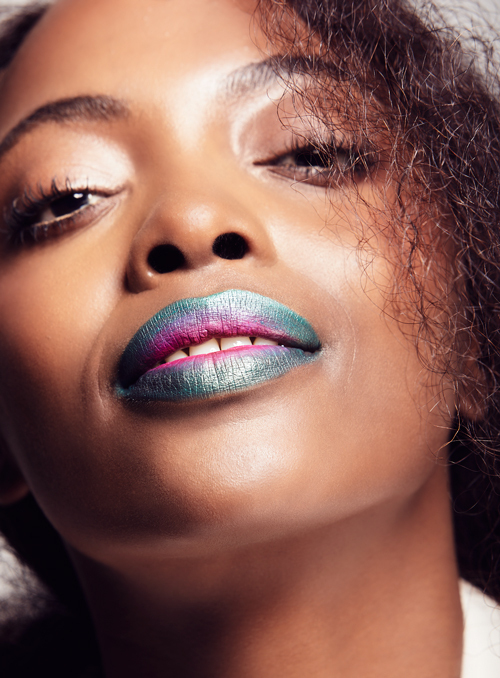 Metallic shades are a powerful way to draw attention to your lips and give your look a bold, dramatic edge. 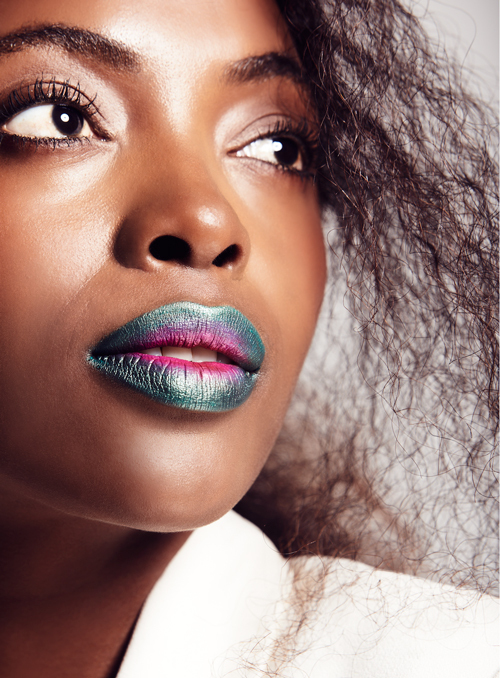 Here, we created a cool contrast of metal hues giving the illusion of a bigger and fuller pout. The metallic effect packs a punch, so keep the rest of your make-up minimal for a sophisticated look with the focus firmly on your lips. Photographer: Katinka Bester. 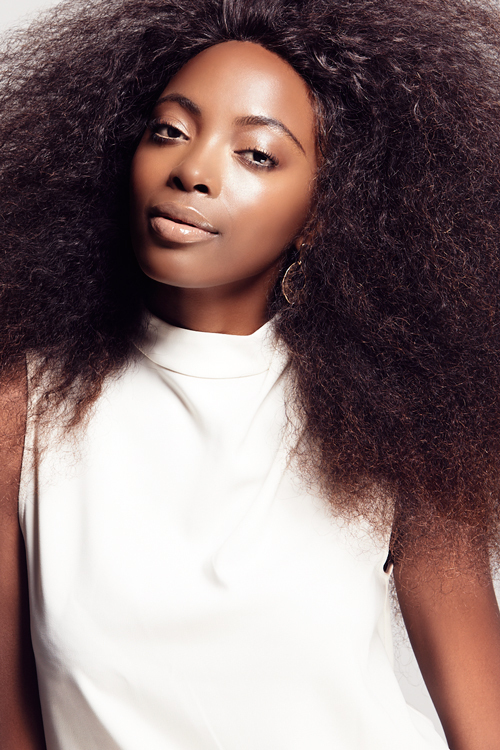 Hair: Gilbert Mofubelu. Make-up: Renee De Wit. Model: Gina/The Circle Model Management. Production: Leila Petersen. All items subject to availability. Prices may change.